"Aerith's Theme" is a musical theme included in the soundtrack for the video game "Final Fantasy VII" and for the 2005 computer-animated film adaptation of the game. It was composed by Nobuo Uematsu. 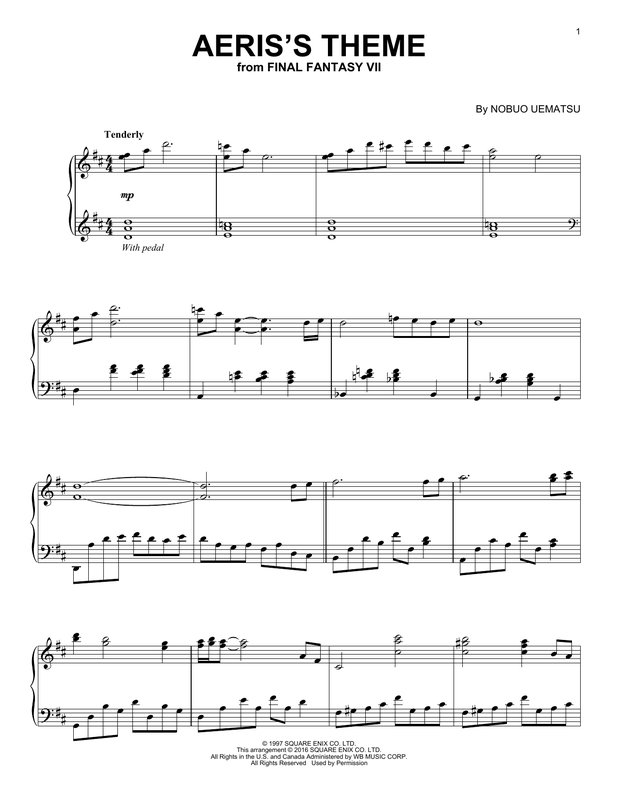 It was composed by Nobuo Uematsu.